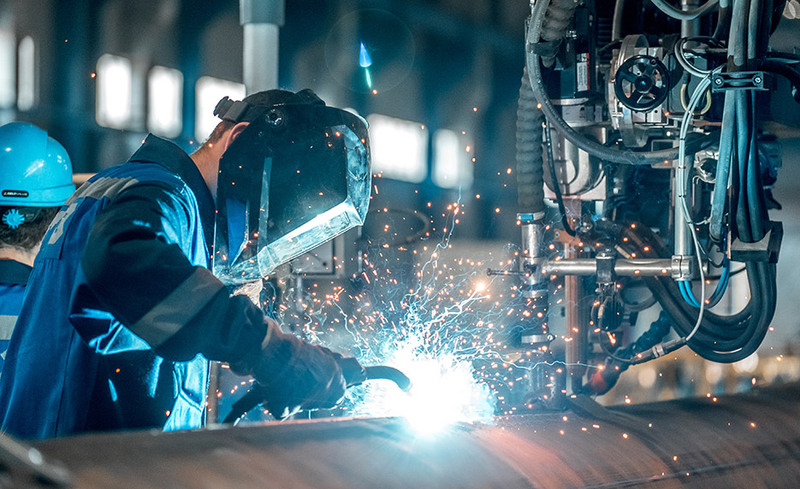 A Welder Technician is required to have a thorough understanding of how to properly and safely operate welding equipment and machinery as well as learn math, inspection, materials, quality, metal cutting, grinding, forming, robotics, and rigging. This program is an intensive overview of skills relating to welding techniques from the basic principles of metal cutting and rigging to safety guidelines and manufacturing management. In this program you will learn the following concepts and skills to become a Welder Technician: math, inspection, safety, materials, quality, metal cutting, grinding, forming, robotics, rigging, and welding. The Welder Technician program provides an intensive overview of skills necessary for a welder technician to perform the job, including classes in math, inspection, safety, materials, quality, metal cutting, grinding, forming, robotics, rigging, and welding.